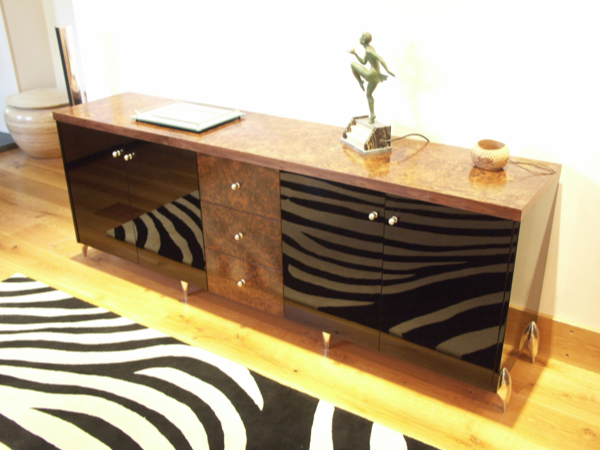 Bespoke Furniture Halifax, Cheshire, London & Handcrafted Furniture Sculptures & Art. Since 2003, The Gallery has led the way in design and installation by introducing in to Kitchens, homes & businesses, spectacular commission handcrafted organic timber furniture, sculptures and art work. Stunning unique handmade chairs from this collection, complete your design or project or alternatively can be displayed as art. 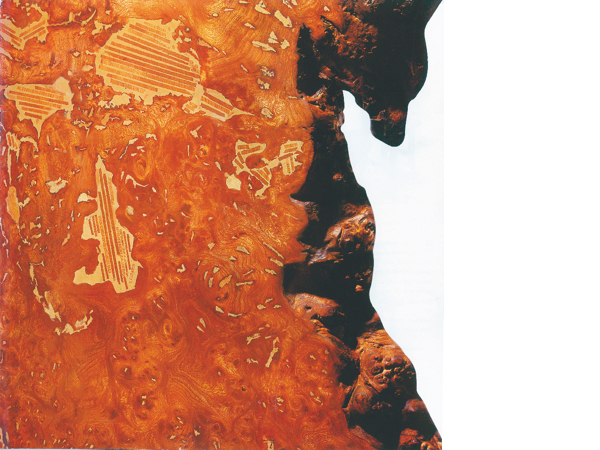 Red burr, burr oak or burr elm wood crafted into a work top on a kitchen Island, or as a dining table or even as a conference table under glass brings a touch of rustic charm into both modern and traditional buildings. 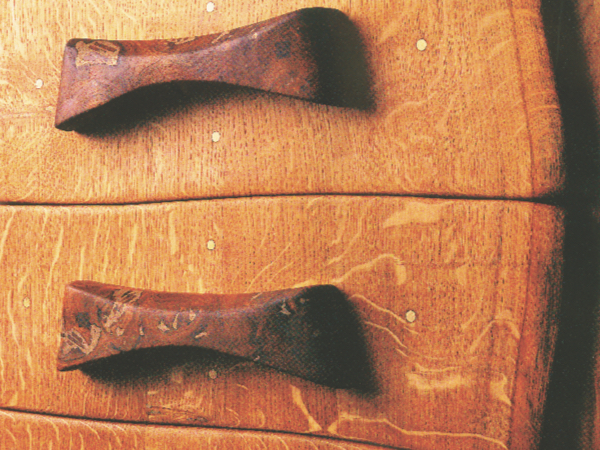 Other beautiful woods are available in times of depleted stock. 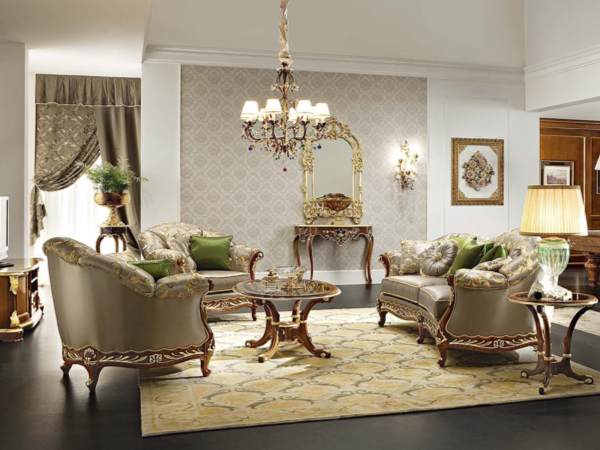 This collection also features furniture from our prestige workshops and design house collection of contemporary, traditional and Deco styles of British, Italian, American, Continental and other International influenced work . This collection of sophisticated furniture reveals elegant shapes, casts amazing silhouettes, elevates space, stylises any interior and are useable for multitask purposes. 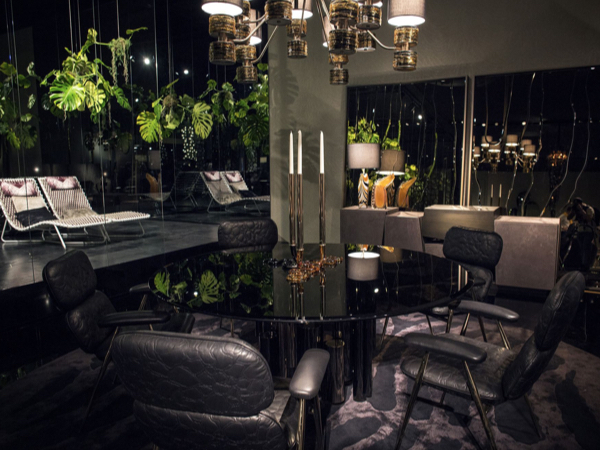 This collection features contemporary and traditional bespoke tables that are hand crafted from glass, stone, timber and other modern materials, veneers and finishes. As a centre piece they command the dining room but are designed for style and comfort but also to blend with other elements of the home or business. Our tables can also be designed for conference rooms and commercial restaurant projects. 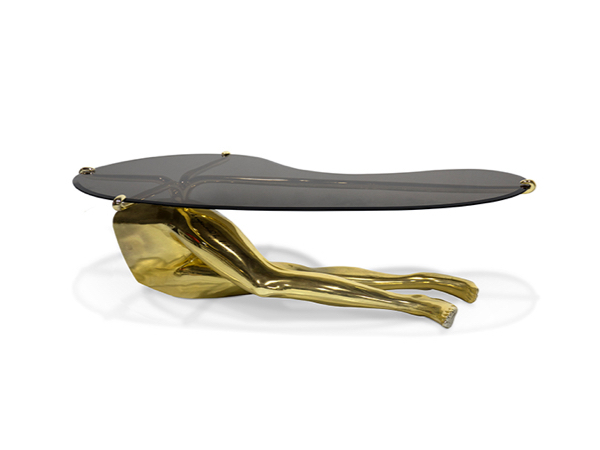 Choose from a portfolio of designer coffee & cocktail tables for easy use around the home. Private commissions are available on request. Furnishing with handcrafted classic or contemporary desks, dressers and credenzas bring a further touch of style and colour to your room and makes good use of space, storage, display and desk work area. 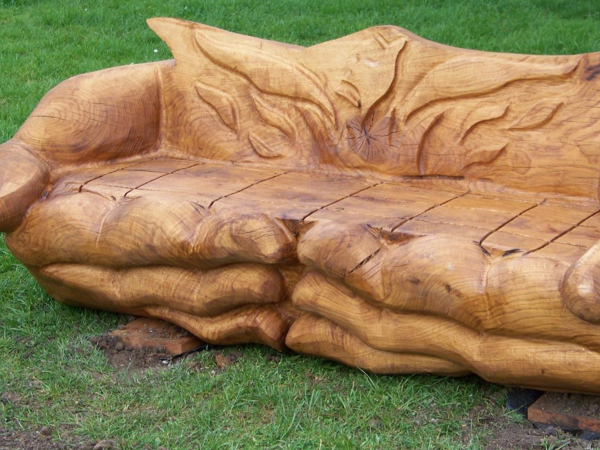 This portfolio includes more handmade designed organic timber commission furniture and designs in modern materials too. The beauty in the furniture is that they are a combination of good storage but also working pieces of art that have practical every day use. View here to connect to our bedroom section of this website site. 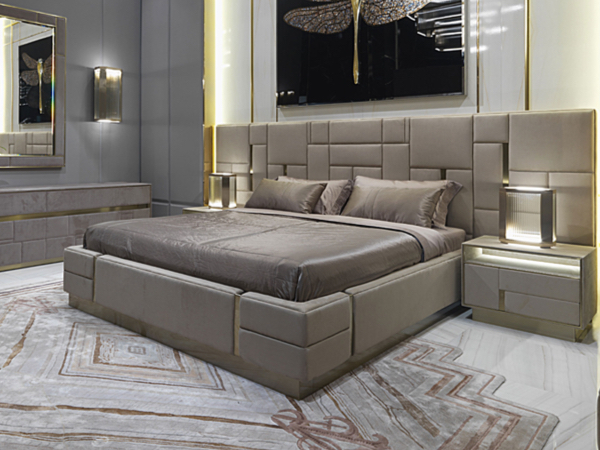 It features handmade, commission and designer bedrooms, bedroom furniture, fittings, fabrics, accessories, lighting and finishes of genuine luxury. Every Bedroom design should be finished with a commission Jewellery or Dressing Box. Alternatively, the boxes are desirable as cigar storage. 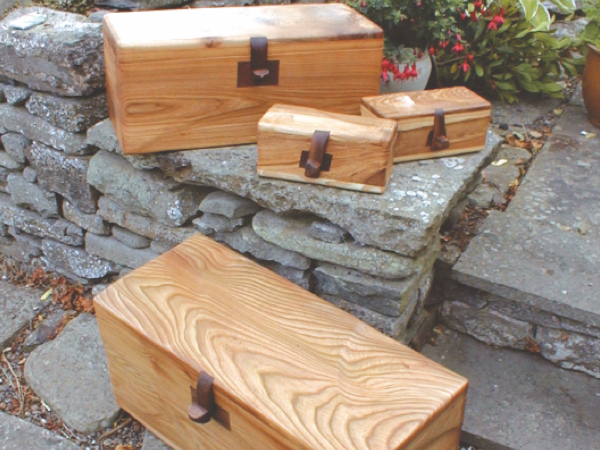 The boxes are fine pieces of useable sculptural art in either sycamore, ash or walnut and finished with a feature toggle handle. We can line the inside of the boxes with a non anodised aluminium & copper jacket to help with car key protection. These boxes make great presents for birthdays, Christmas and gifts. This collection work of our skilled craftsmen feature stunning fine art sculptures in beautiful woods, stone, concrete and glass. Limited edition and private commission work is also available to order and specification. This work is available to all. Exclusively handmade, kilned glass is specially designed to order. 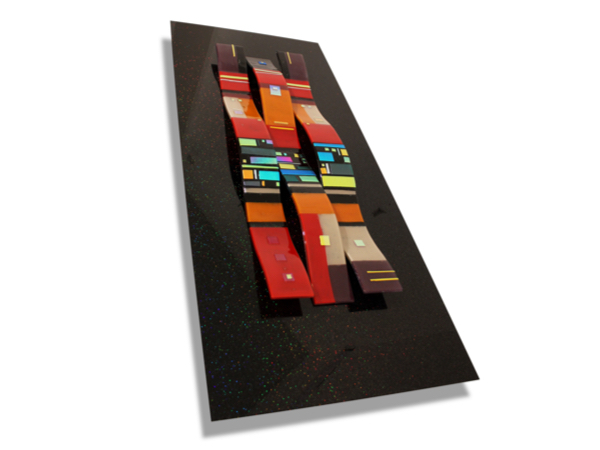 It is unique décor art work of vibrant colours and options for 3D, textures, images and mirrors. The Glass can be fused itself or into other materials. 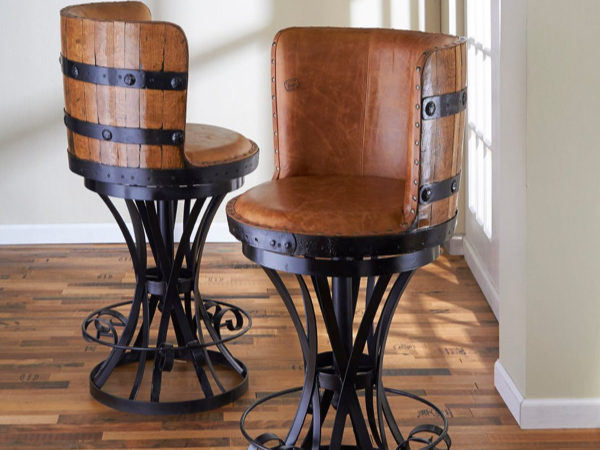 We introduce 17th Century influenced craftsmanship with 21st Century skills to furnish homes of distinction with this collection of epic furniture designs.